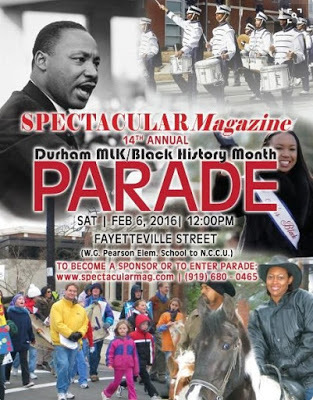 The Annual Durham MLK Black History Month Parade happens on February 6 from noon through 2 pm at W.G. Pearson Elementary School at 3501 Fayetteville Street in Durham, North Carolina. The parade will end at North Carolina Central University campus. DC on May 17, 1957.
in Washington for the Civil Rights Movement. for the better for all of America. Do you know these important dates in black history? 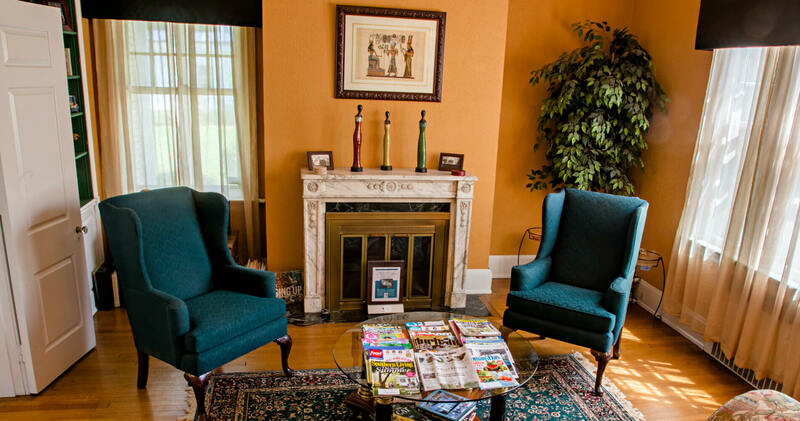 Black Enterprise magazine named Morehead Manor the #1 black-owned bed and breakfast in America. We (Daniel and Monica) are honored to host people from all over the world of all different nationalities and cultures. We welcome you to stay with us during the Annual Durham MLK Black History Month Parade. Morehead Manor Bed and Breakfast is open to guests all year round. We would love to have you visit anytime! 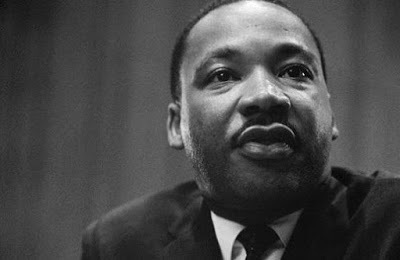 This entry was posted in Uncategorized and tagged Annual Durham MLK Black History Month Parade, Civil Rights Movement, Dr. Martin Luther King, Durham, Durham Bulls, Jr., NAACP, North Carolina Central University by admin. Bookmark the permalink.